Need a fixer, Location Scout, Data Wrangler or a Reshoot for your film? There’s been a lot of buzz about reshoots in major Hollywood blockbuster films lately. While reshoots are frowned upon in certain circles and filmmakers should always plan their scenes carefully to avoid costly delays, when they’re done right, reshoots can often improve or save a film. Directors come to us for a reshoot because they’ve encountered a problem with certain scenes and need a quick and affordable solution. The problems can range from loss of footage or mismanagement of data, shooting errors, or because they’ve discovered that they are missing key or connecting scenes that would support the narrative. Reshoots can be extremely costly and time consuming if you don’t have the right team or equipment on hand. You can breathe easy knowing that we understand your need to minimize costs and time delays. Quick Response and deployment of our crew and equipment. We will ask you to show us the footage you’ve got and your intent for the scene. We can match any camera, lens, lighting and environment and we can even handle wardrobe, props and location scouting. Most importantly, we will get into alignment with your vision. If you request it, we can even analyze and reflect on the film with you and provide helpful insight and suggestions. Sometimes, having the ability to take a step back and to bounce ideas off of other professionals can be extremely beneficial to your creative process. Do you need a Reshoot for yesterday? 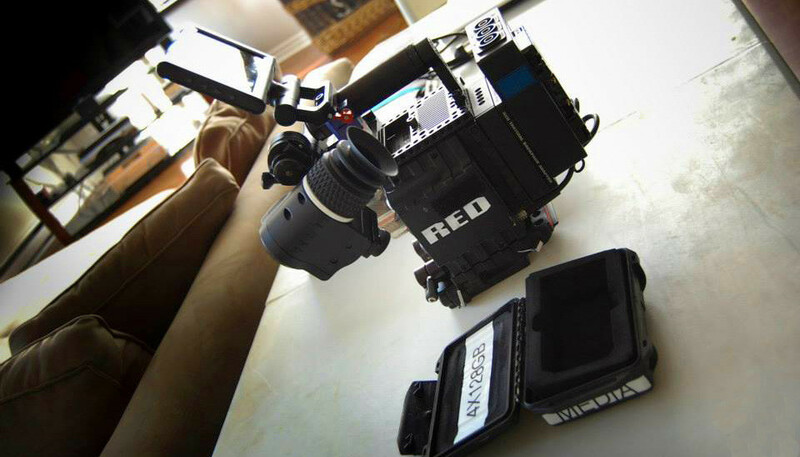 Our Mobile Units and specialized documentary and film production crews can be on location and ready to roll quickly. Service available in Canada, from Coast to Coast. Have you ever scrubbed a disk only to realize you had erased an entire day’s shooting ? Have you felt the sting of having to deal with corrupted or unusable data? We feel your pain. Although handling backups and data wrangling seems like an easy job, it’s actually an extremely important one that can have a direct impact on your production. First, data is ingested. Next, we gather the media rushes, copy them and back them up. In preparation for post production, we take the time to review the footage to verify the integrity and quality of your data. We analyze whether there are timecode errors and we can easily warn the crew to pay attention and ensure optimal synchronization between sound and camera. We then produce log sheets, checksums and LUT’s in order to prepare the dailies and we export the low resolution files, (With LUT’s applied) into Avid to synchronize the sound. Finally, we export the dailies and transfer them to the post production team. Once the backups have been tested, we format the cards and send them back to the camera crew. The backups are also saved to LTO as we all now that Hard Disks aren’t insurable…. and we enjoy being fully ensured. You will, too.